Country Christmas at the Ingleside Hotel, formerly known as Country Springs Country Christmas Lights, is Wisconsin’s Largest outdoor drive through light display. My kids always have a blast going through each year and they always seem to notice more and more details each year and squeal with delight as we make our way through! It runs from November 23rd – 25th and then November 30 through December 31st. Sunday through Thursday hours are from 5-9 pm, and Fridays and Saturdays it runs from 5- 10 pm. 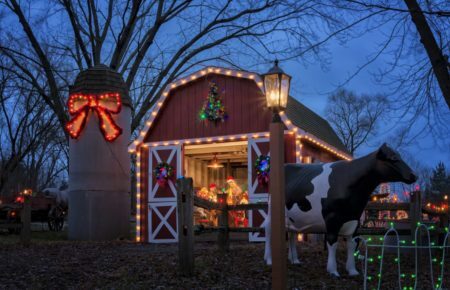 Country Christmas is celebrating its 23rd year as Wisconsin’s largest and most spectacular drive-through holiday lights event! 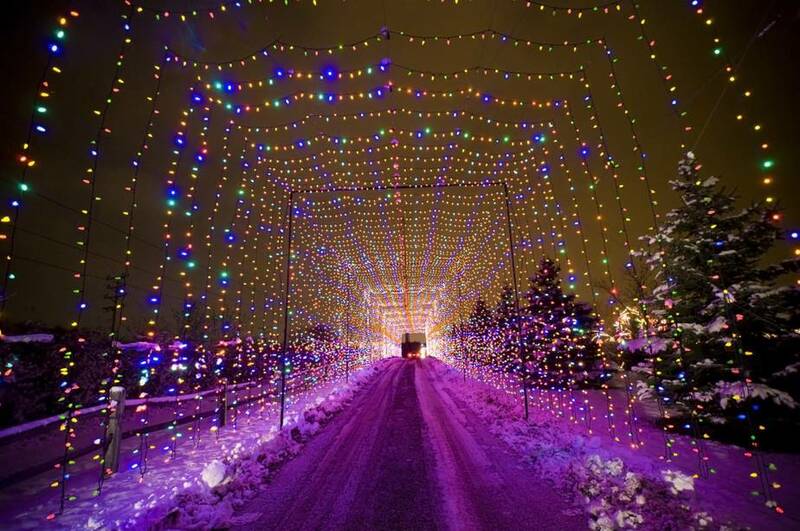 Country Christmas features over a million holiday lights festively displayed along a mile-long trail that winds through the woods. You’ll experience enchanting animated figures and holiday scenes – all from the comfort of your car. And when you’ve finished your trip through the trail, leave your vehicle behind and visit Christmas Village and The Streets of Bethlehem. 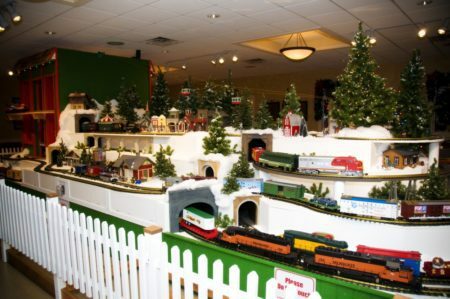 Christmas Village is home to our spectacular, working model train display as well as a concession area to purchase refreshments. The Streets of Bethlehem is where you will be amazed by the near life-size Fontanini nativity display, an exact replica of the one found at the Vatican. Note: Busses and other large vehicles that measure longer than 22 feet in length are prohibited from driving through the Country Christmas trail. 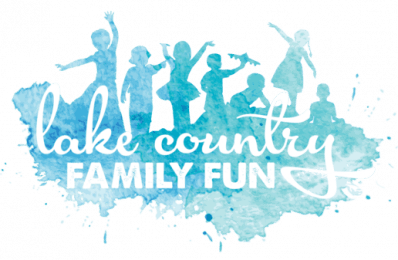 We are giving away 4 (FOUR) car load passes to the Country Christmas drive through light-display thanks to Country Christmas and the Ingleside Hotel! Simply enter your name and valid email address in the form below and comment on THIS FACEBOOK POST with your favorite Christmas memory as a child. *We will contact the winner via the email submitted. Only one entry per person. Duplicate entries will be deleted. We will pull winners on November 30 and December 7 and December 14. Giveaway ends December 13th, 2018 at 11:59 pm (CST). Congratulations to our winners: Deb P., Anne L., Juanita W., and Rich V.!! 2810 Golf Rd., Pewaukee, WI. Other: Entrants must be 18 years or older at the time of entering the giveaway. Entrants must be located in the U.S. The winner will be selected at random and notified via the email that was submitted. Winner must respond within 48 hours to claim their prize, or another winner will be chosen. Only one entry person. Duplicates will be deleted. Bake cookies, and go sledding! I hope there’s enough snow for sledding by Christmas! Christmas brunch is a fun family tradition! I love to go sledding and drink hot cocoa afterwards! !